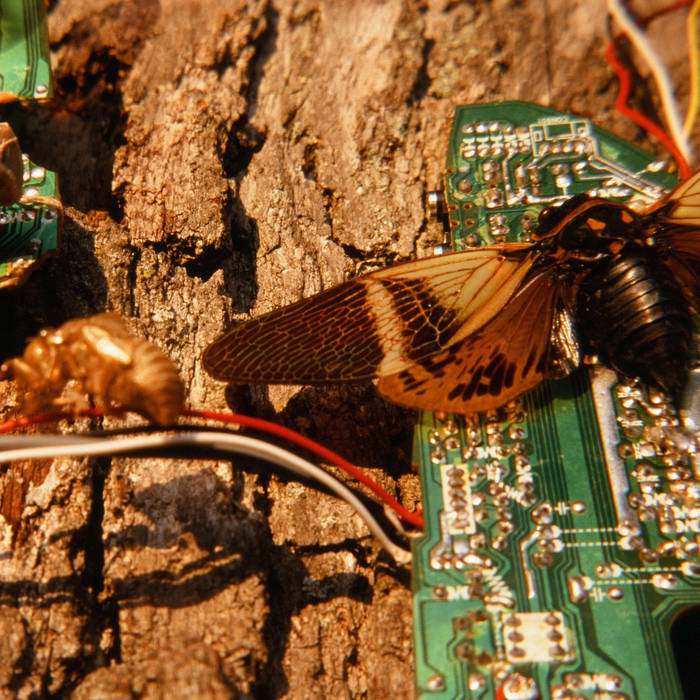 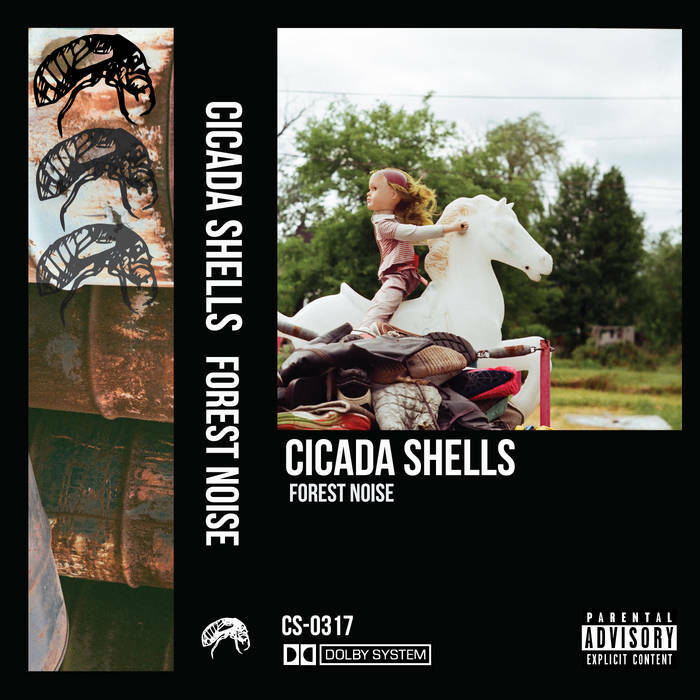 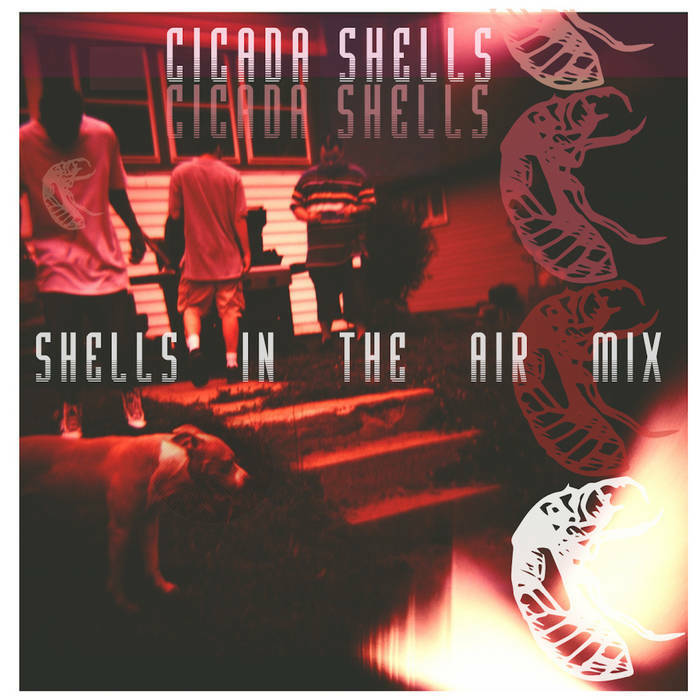 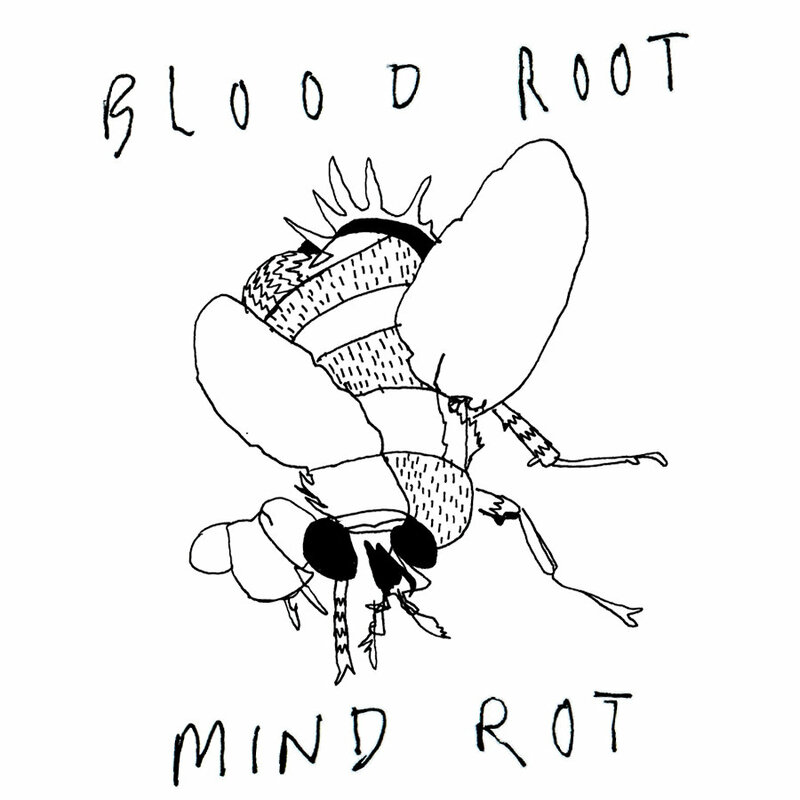 The new single from Cicada Shells featuring a Narcoleptic Shark remix. 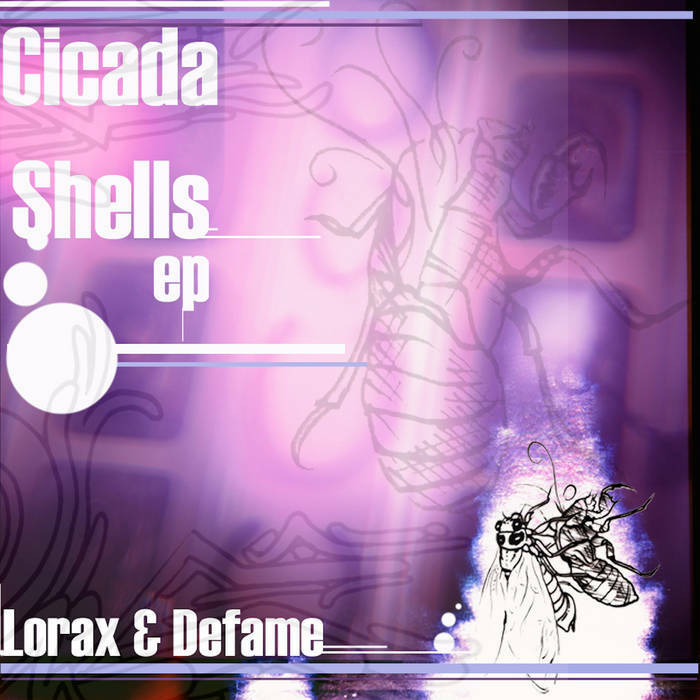 Just a random single to celebrate the cicada season. Enjoy.